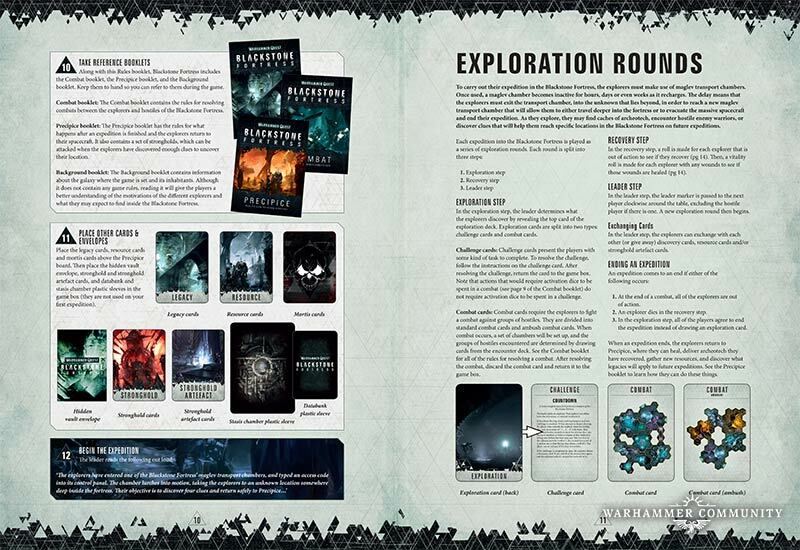 Warhammer Quest: Blackstone Fortress goes on pre-order on November 10th for a release on November 23rd. 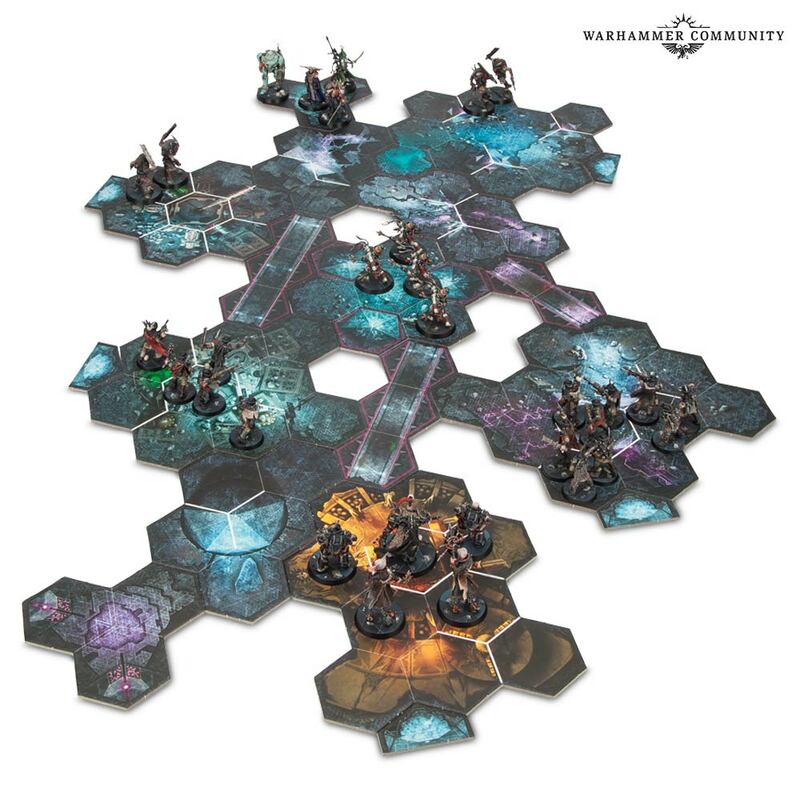 A whole host of images have been previewed recently and we have learned the price of this amazing looking game too! 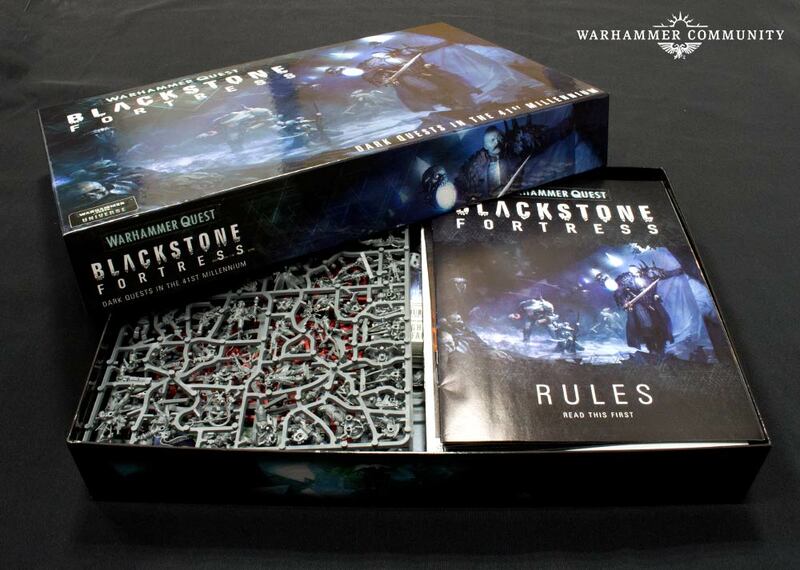 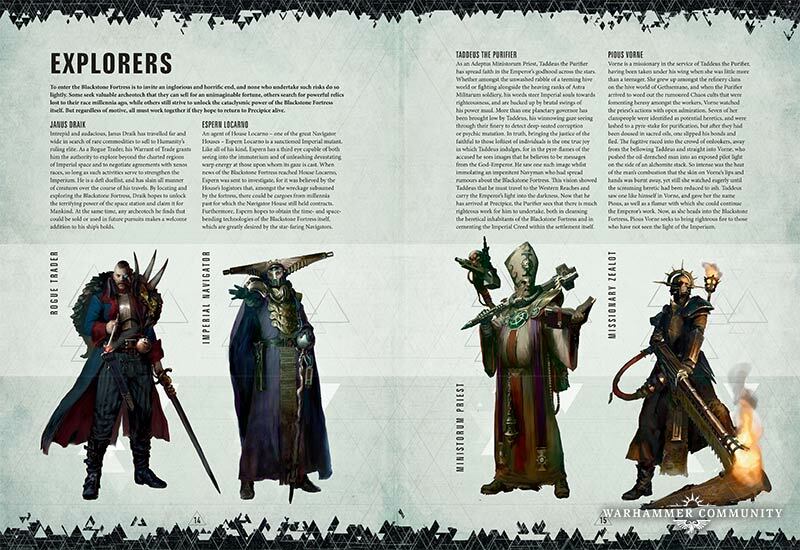 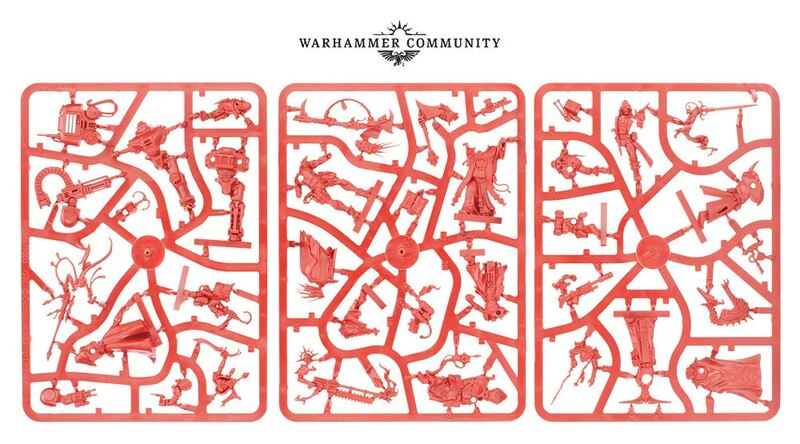 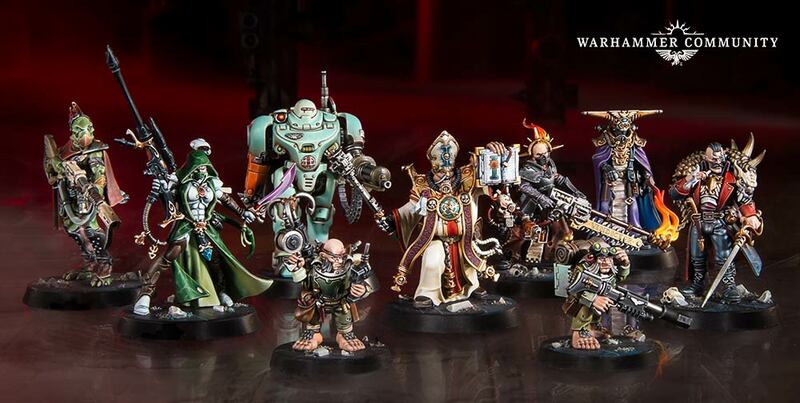 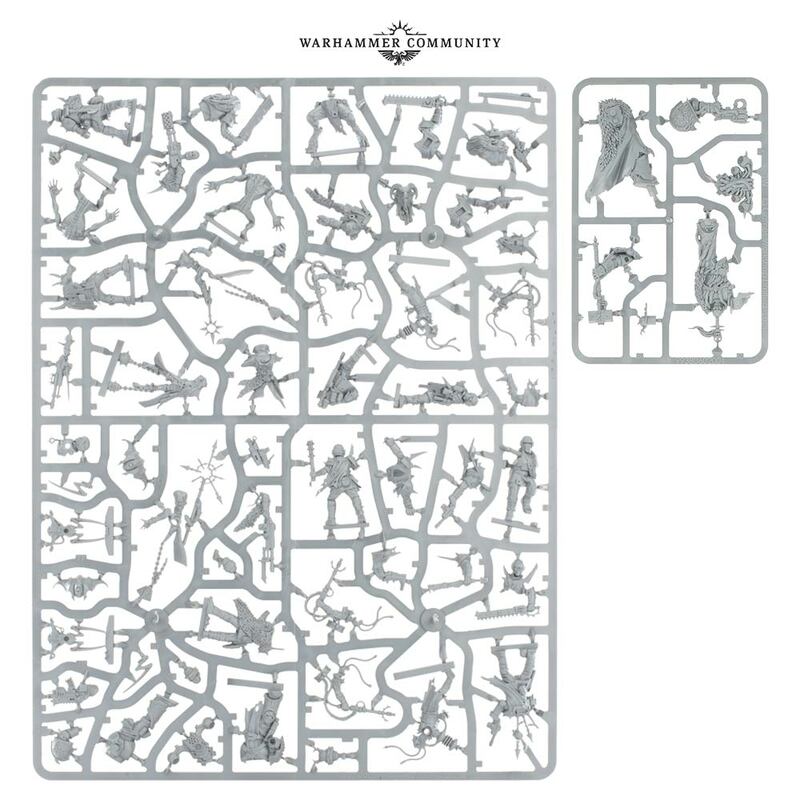 Warhammer Quest: Blackstone Fortress will retail in the UK at £95.00 (though if you buy from our sponsors 6s2hit.com it will be 25% off that price) and be in stores from the 23rd of the month! 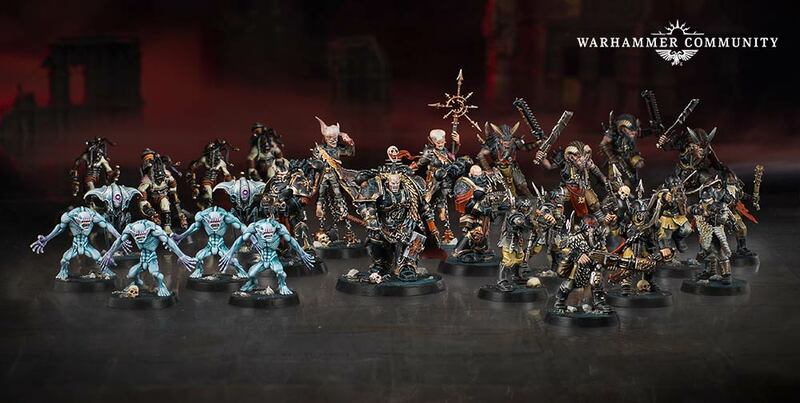 Expect an unboxing and full review as soon as we get our hands on a copy!